Washington County activities directors invite staff in assisted living and nursing homes to bring their residents to the “True Senior Prom” – a special afternoon event on May 19th from 2-4 pm in the Machias Memorial High School gymnasium. 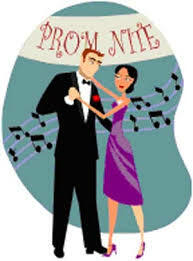 Join us for music, dancing, finger food & punch and all the fun of a prom, including a drawing for Prom King & Queen! Formal attire welcome. RSVP to Christine at claurel@cccmaine.org. This event is supported by Washington County Thriving in Place, an initiative funded by the Maine Health Access Foundation.